money for all those unexpected expenses. answer questions and get the best value for jewelry. guitars with all the amplifiers you'll ever need. All of our stores are fully licensed and are staffed with experienced, knowledgeable, professional and friendly staff. Looking for a great place to find bargains, sell your treasures for cash or borrow some money for a short-term pawn loan? 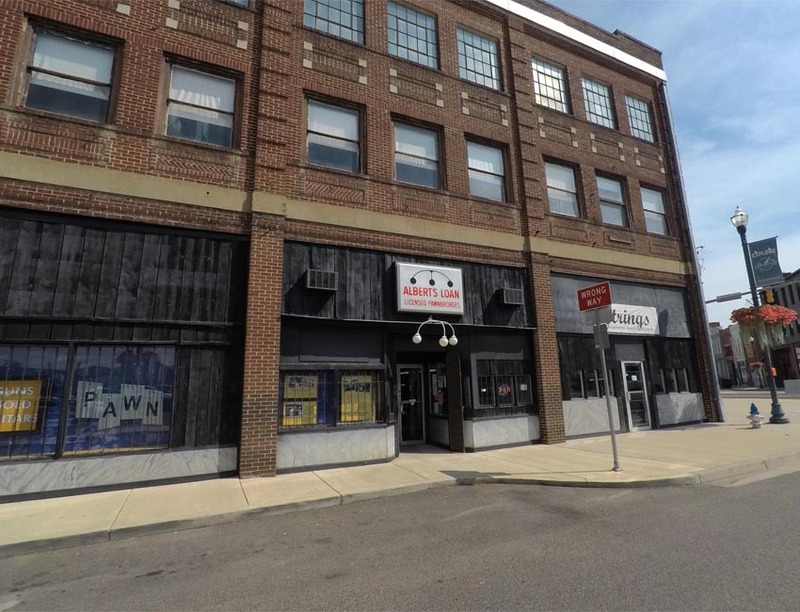 We make pawn loans on almost anything of value and we specialize in firearms, gold jewelry, musical instruments and electronics. You have found the right place at Albert’s Pawn which is an established family owned and operated company for four generations in Tennessee. We are the oldest and most trusted pawnbroker in the Tri-Cities area and have provided quality products and services for close to a century. You don’t stay in business that long unless you’re doing something right. Albert’s Pawn shares a long-standing history and tradition of credibility in Tennessee. Read about the four generations below. Albert’s is a fully licensed pawnbroker protecting you and your valuables with the utmost care and security. Stop by one of Albert’s four locations to find the perfect bargain that you are looking for! No matter what part of the Tri-Cities you’re in, we have a location to serve you. 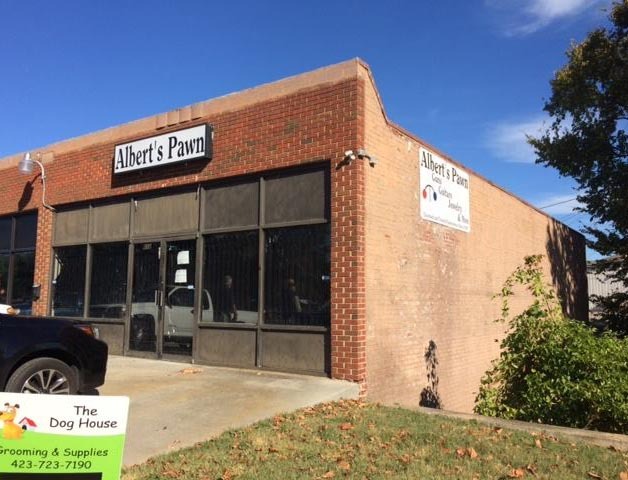 With two locations in Johnson City (Albert’s Loan Office and Uncle Sam’s Pawn Liquidation), Albert’s Loan Office in Bristol and our newest store, Albert’s Pawn in Kingsport – getting top dollar for your items for pawn loans and finding that item you’ve been looking for at an unbeatable price has never been easier. We also offer tremendous savings on quality, brand-name merchandise as well as gently used vintage items. We sell new and pre-owned jewelry at wholesale prices. We pay top dollar for diamonds, gold and also buy, sell and loan on firearms, musical instruments, electronics and much more. It is extremely rare to pass a business down for four generations. You could say it is in “our blood” now to be in the pawn industry. Read about our rich heritage of ownership on the about us page. Best prices on preowned guns, guitars, jewelry and many other items. Alberts Pawn has a Certified Diamond Gemologist on staff.